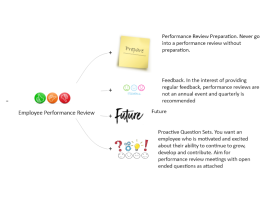 Keep on top of staff morale and ensure you are getting the most out of individual members with this employee performance review. 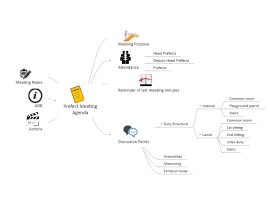 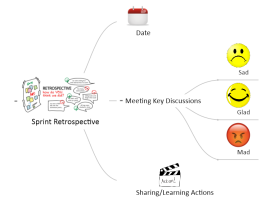 Keep your meetings feeling professional and on track with this prefect meeting agenda map. 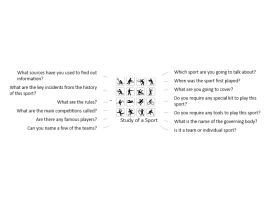 Use this template to assist with the studying of a sport. 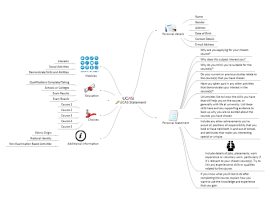 Gather information about the equipment required, the players, the competitions etc. 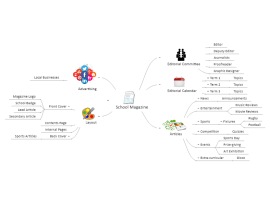 Prepare the Perfect School Magazine with this template that talks you through each step and area that needs to be covered. 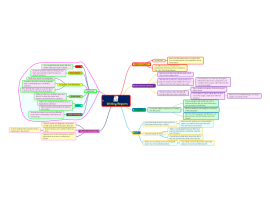 Plan a winning sales strategy that will see sales exceed expectations. 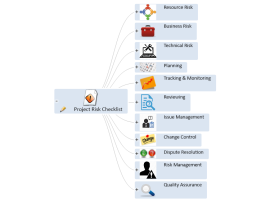 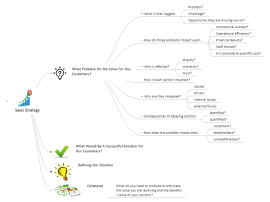 Identify Project Risks before they become a problem with this map and reduce overall project risk. 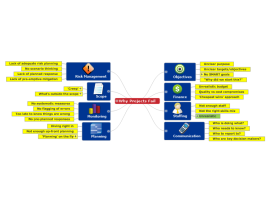 This templates can be used as a report writing guide to help students in both school and higher education. 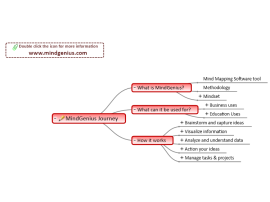 Embark on the MindGenius Journey with this insightful map.